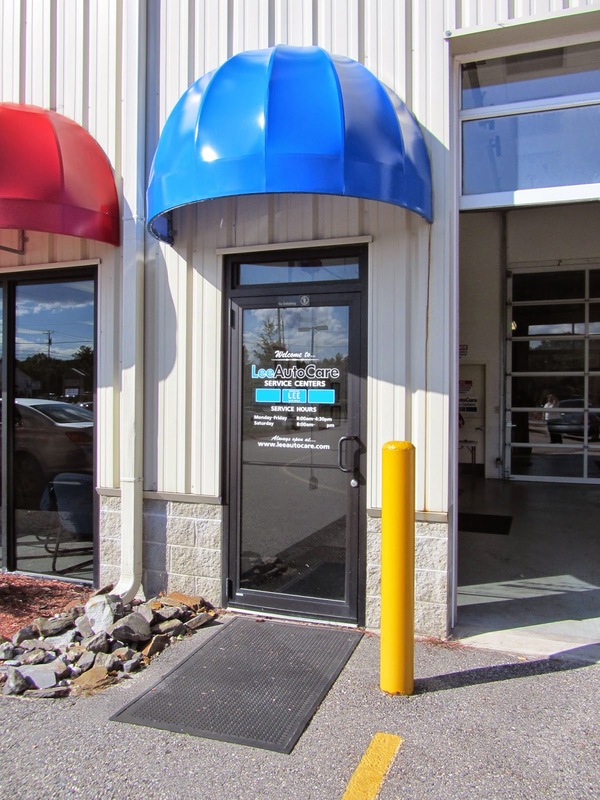 Tucked behind Lee Credit Express in North Windham is Lee Auto Care Service Center, a full service auto shop that services all makes and models from Fords to Ferraris. Under the direction of parts and service manager David Allen who took over in February, Lee Auto Care Service Center has become a full service shop with a focus on customer service. Allen is a Ford senior master technician and between him and his four main service techs they have over 120 years of experience working on cars. “We fix our neighbors’ cars,” Allen said. “We support the community businesses and they know they can count on us to get their cars fixed, but not get taken to the cleaners.” Prices are extremely competitive and they will honor reasonable competitor coupons. The service center wants to be known as the go to shop for everything from coolant flushes and oil changes to tires and alignments. Allen noted that they do everything except transmission and engine overhauls. Everything else, tire balancing, inspection stickers and tune ups are all on the menu. The center has drive-in service for customers during inclement weather. There is also a night drop box for those who like to drop their car off before or after hours. “Our job is to get it done in a timely manner. After, we offer a complimentary car wash and vacuum when requested,” he added. The center also offers shuttle service to local businesses and Windham customers. Lee Auto Care Service Center is a Napa Auto Care Center, which provides additional warranties for customers. They have a full complement of car batteries. The center has six bays and one that can handle up to a one ton truck. An oil change takes about 30 minutes and there is a waiting room for customers with beverages and a television. Appointment for service be in a simple oil change to a larger job, Allen can flex the schedule for what works for the customer. The Windham service center is also the primary service center for all Lee Credit Express stores, but they are never too busy for their local customers. Desiree Barriault is the service advisor for the shop. Once someone has been to Lee, they are like family. “We want that rapport,” said Allen. To schedule an appointment call Desiree at 892-7138 or schedule an appointment online at www.leeauto.com, click service, then location as Windham. Hours are Monday through Friday 8 a.m. to 4:30 p.m. and Saturday 8 a.m. to 5 p.m.